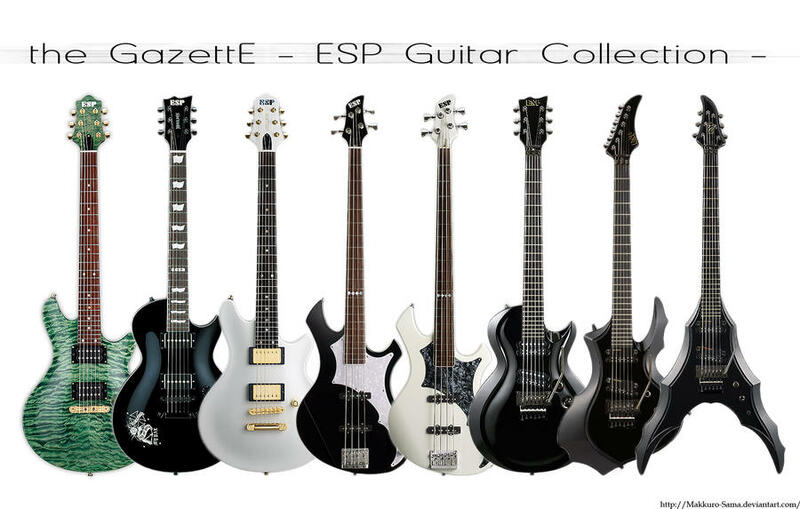 Pre-order for the GazettE’s new live DVD has started. It will be out on 26/06/2013. Content: features the final day of their tour “live tour 12-13[DIVISION] FINAL MELT” held at Saitama Super Arena on March 10, 2013. This edition also includes live documentary. Special Features: documentary of the concert. 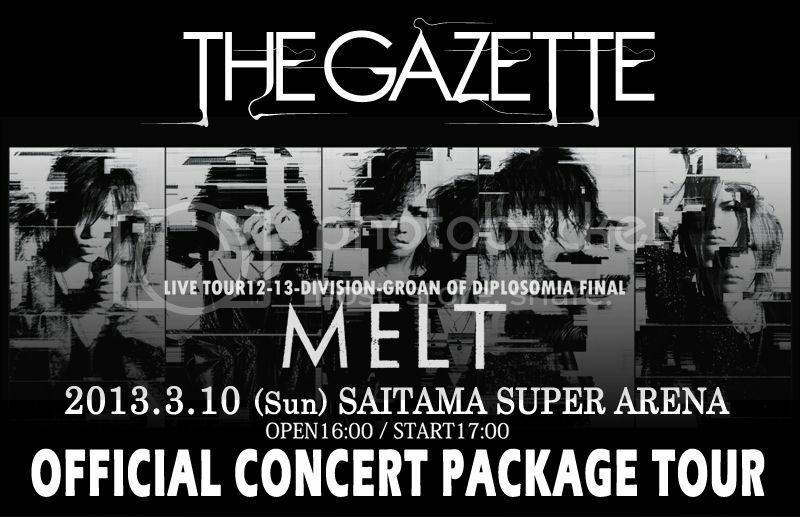 Content: features the final day of their tour “live tour 12-13[DIVISION] FINAL MELT” held at Saitama Super Arena on March 10, 2013.